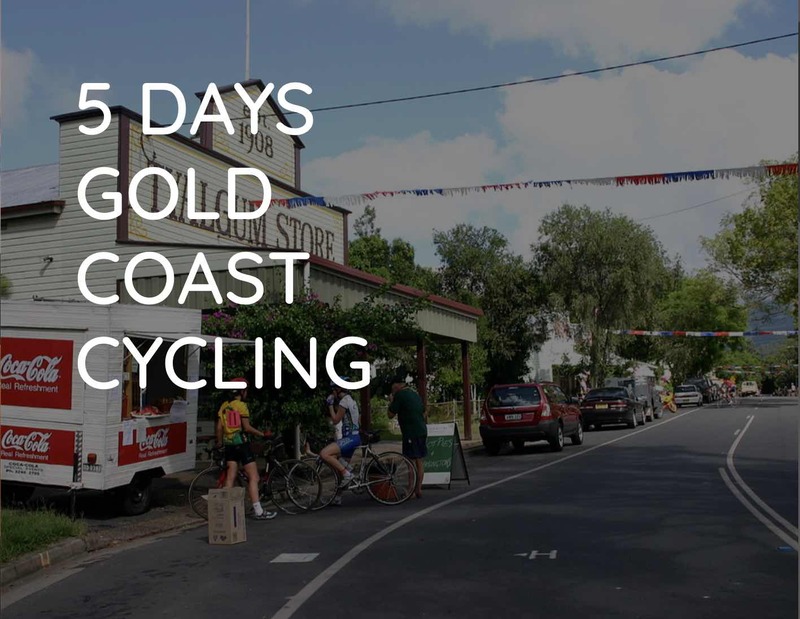 Cycling has been part of the Goldfields since the courier cyclists in the 1890’s carried messages around the Goldfields before the telegraph line came to the region. 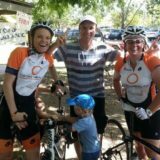 The 2019 Goldfields Cyclassic & Community Challenge will continue as a two-stage handicap race across the rich and historic landscape of the Western Australian outback from Kalgoorlie-Boulder to Menzies and on to Leonora. 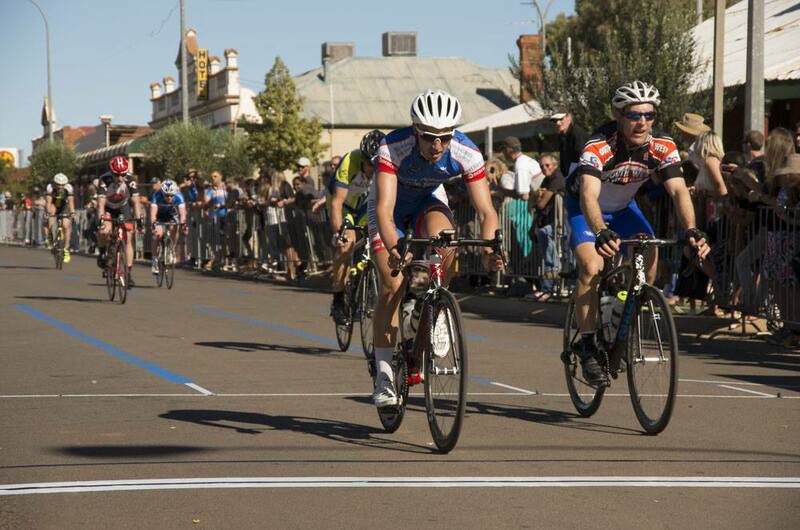 Held over the WA Day long weekend the two-stage event will be run as two individual races. With approximately $20,000 in prize money up for grabs EACH day across a variety of grades this is a marvelous opportunity for both the professional and amateur rider. 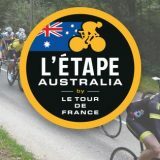 Register today and come and experience outback hospitality and friendship and join in the fun and excitement of being part of this historic race. 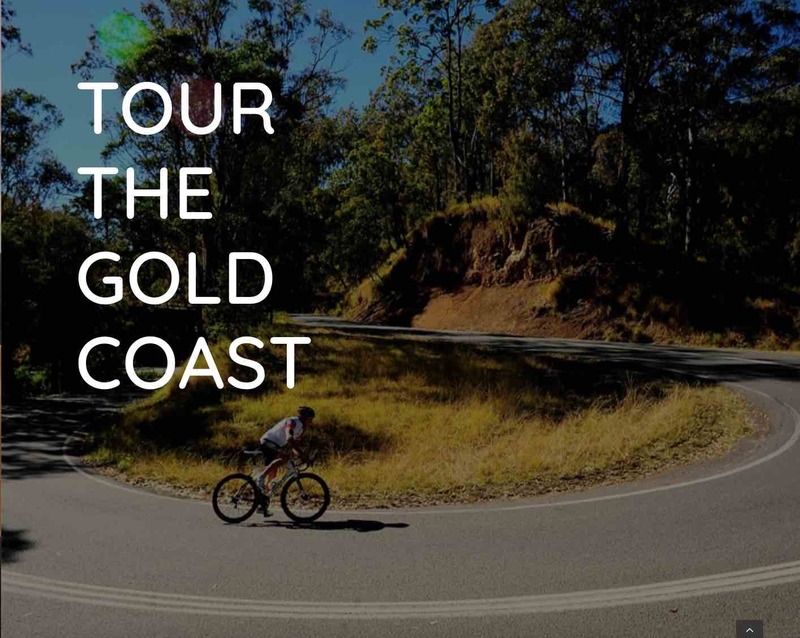 For the second year running we are proud to announce that the Goldfields Cyclassic has been included in the Element Road Series. 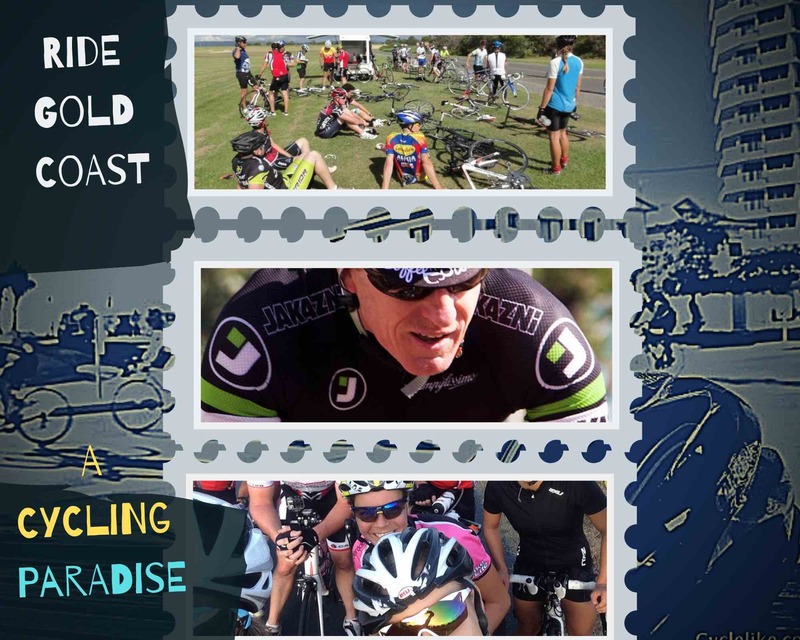 Anyone vying for points in the road series can add this outback adventure to their race plan.